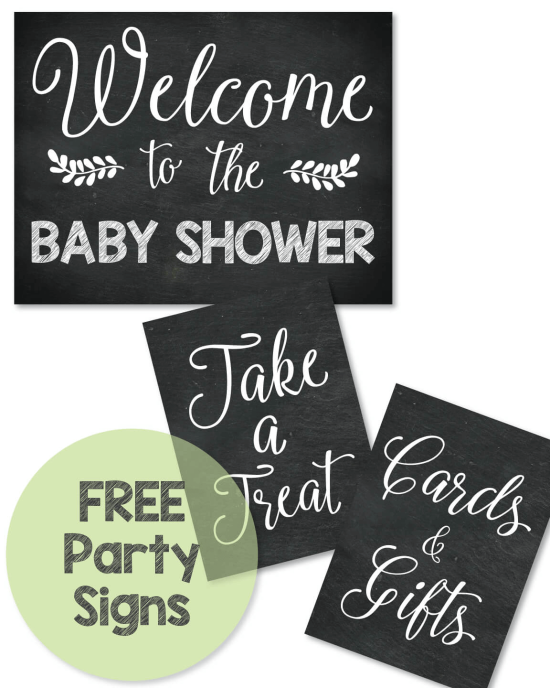 Winter & Christmas Baby Shower Ideas with free printable holiday decor! The Holidays are such a fun and festive time to celebrate a new baby! 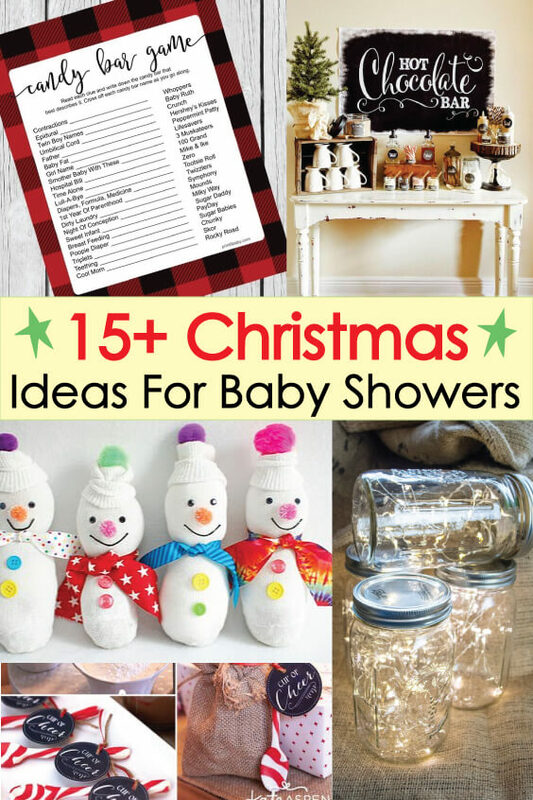 Below are over 15 cute and clever ideas for throwing a Christmas baby shower. 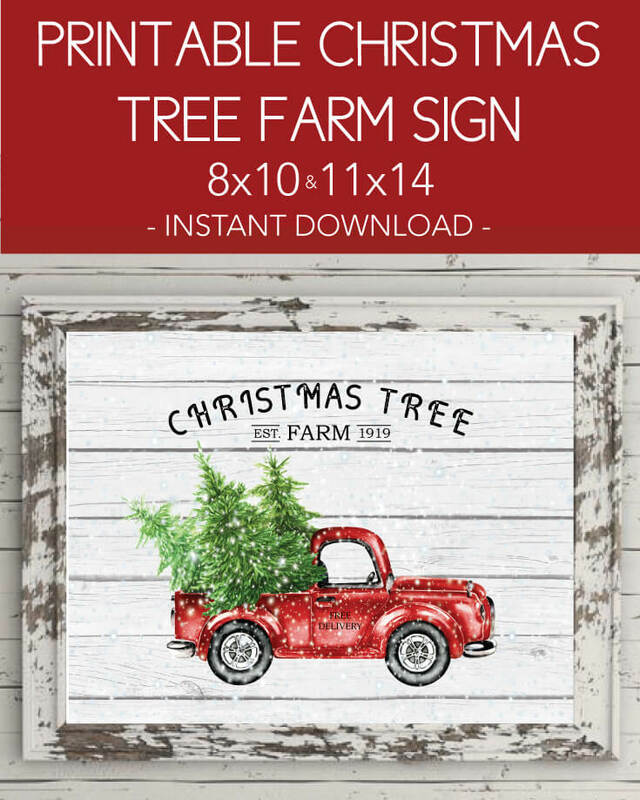 Printable christmas tree farm wall art print. (50% off) Click here to access. 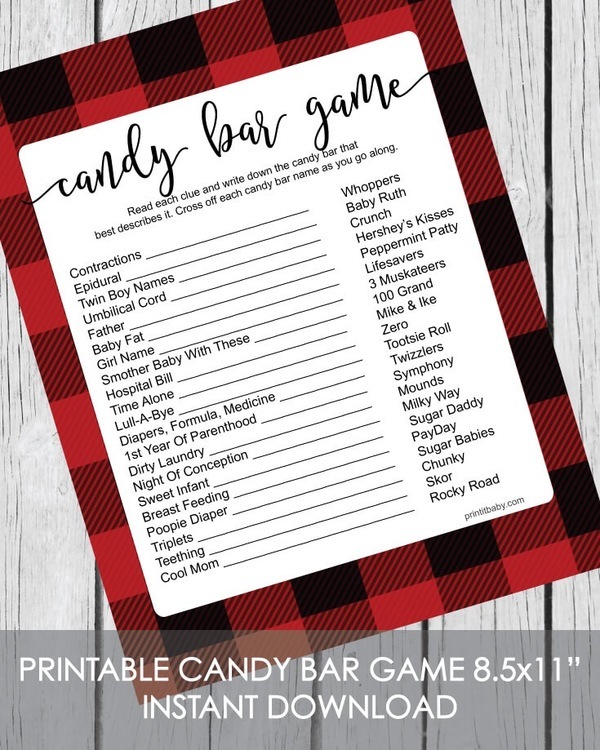 This clever Christmas party favor idea is so perfect! 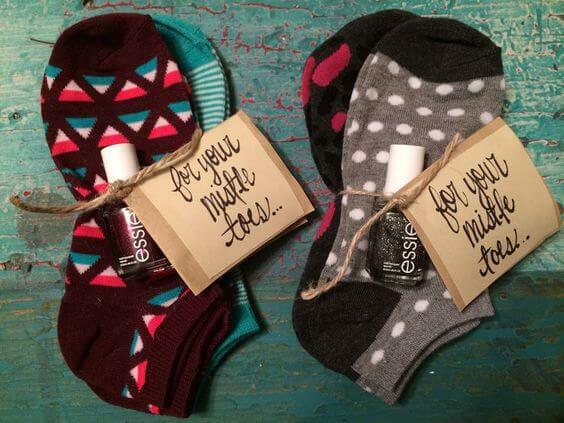 Who wouldn't want cute socks and pretty polish? Bundle up with ribbon or twine, add a favor tag, and you're all set! 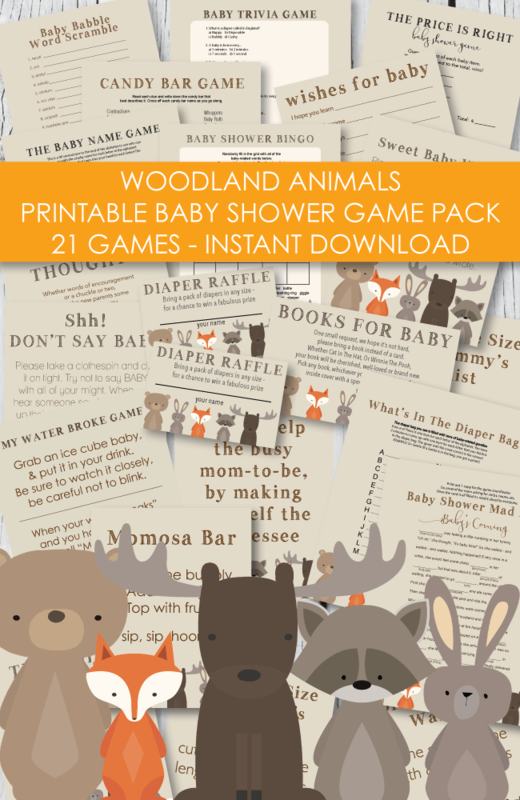 Can also be given as baby shower prizes to game winners. 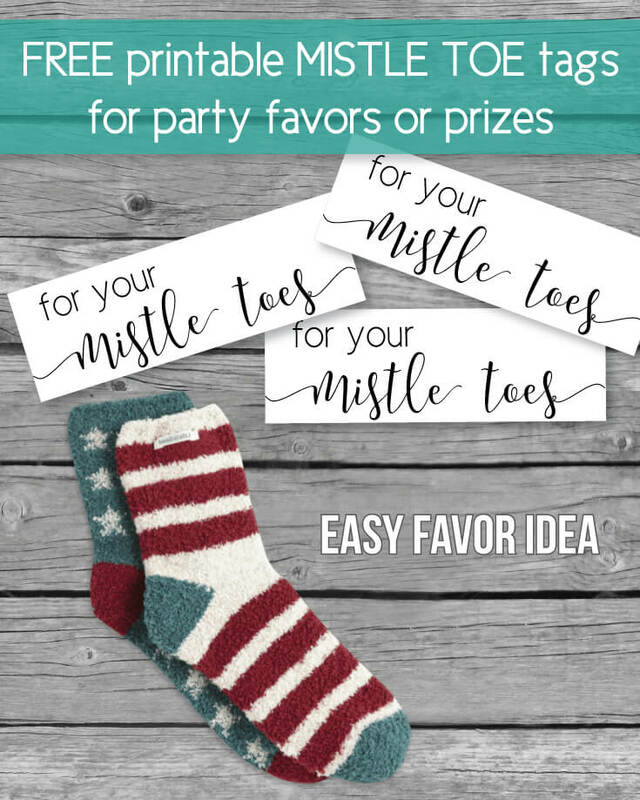 I made up some Free printable "For Your Mistle Toes" Favor Tags Or Prize Tags - just print, cut and add to fuzzy socks! So cute! And perfect for any holiday, winter gathering! Whip up some yummy and easy apple pies using mini pie tins and refrigerator pie crust! Tie with a cute, rustic ribbon and wooden fork. 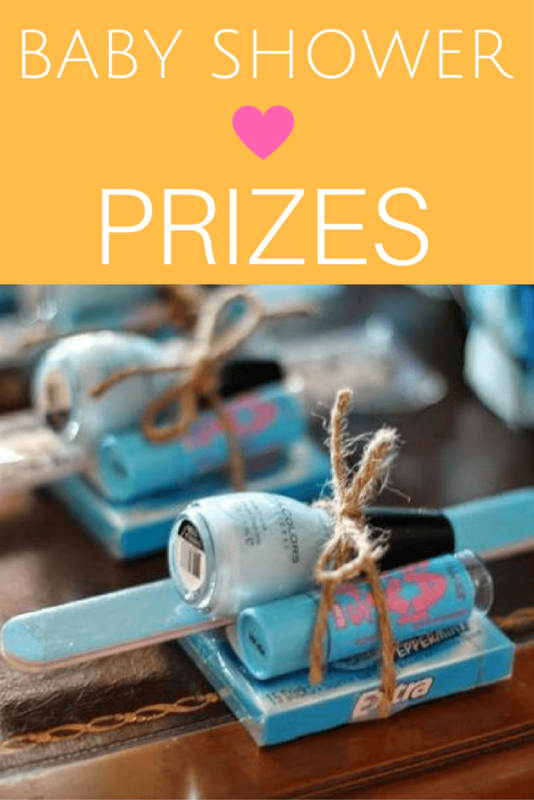 Guests will love them - and they make the perfect winter-themed baby shower favors! A favor that will get eaten and won't get thrown away! 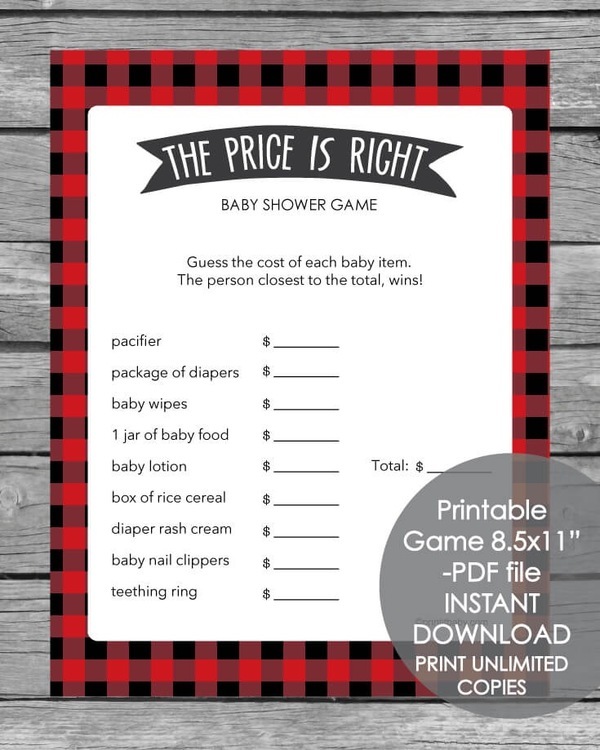 The Baby Shower Price Is Right Game is an all time favorite with our readers! 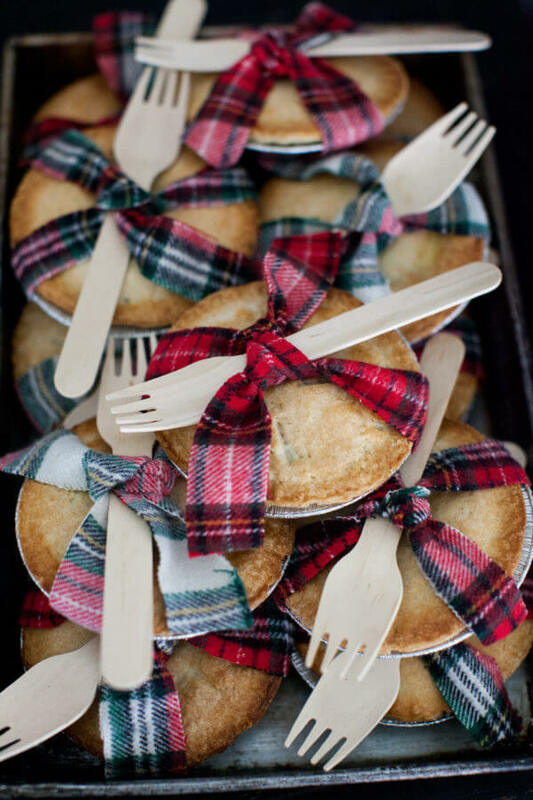 We designed this one in a winter woodland, plaid theme to match the holidays festivities! 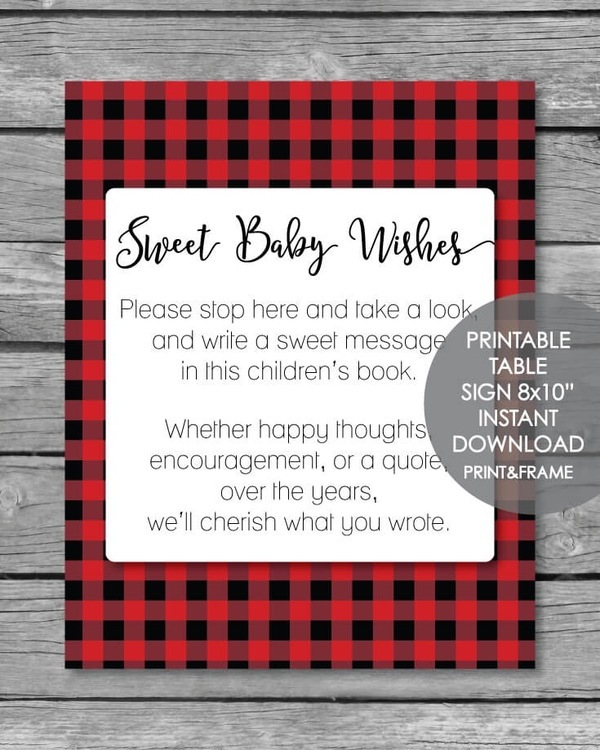 Click to see all of our red and black plaid printables! What a perfectly festive favor for a winter-themed baby shower! 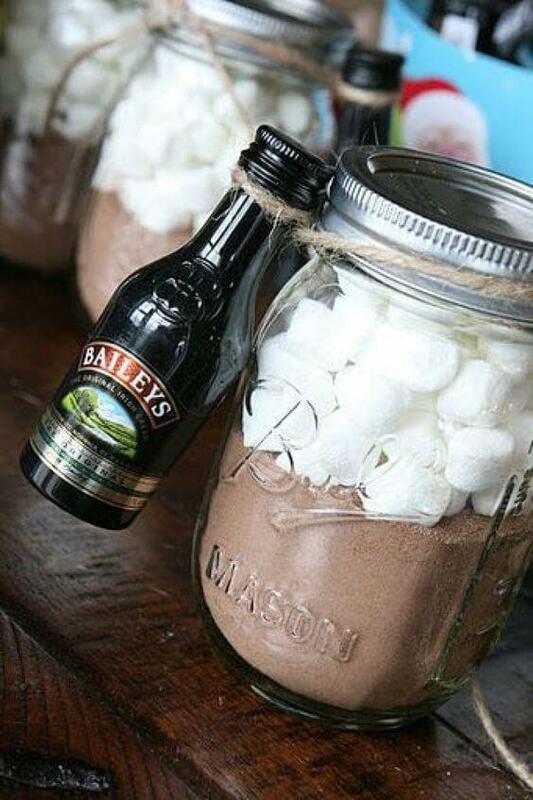 Simply scoop some powdered hot chocolate into mason jars, top with marshmallows, and tie a mini bottle of Bailey's to each jar. So cute and delicious! 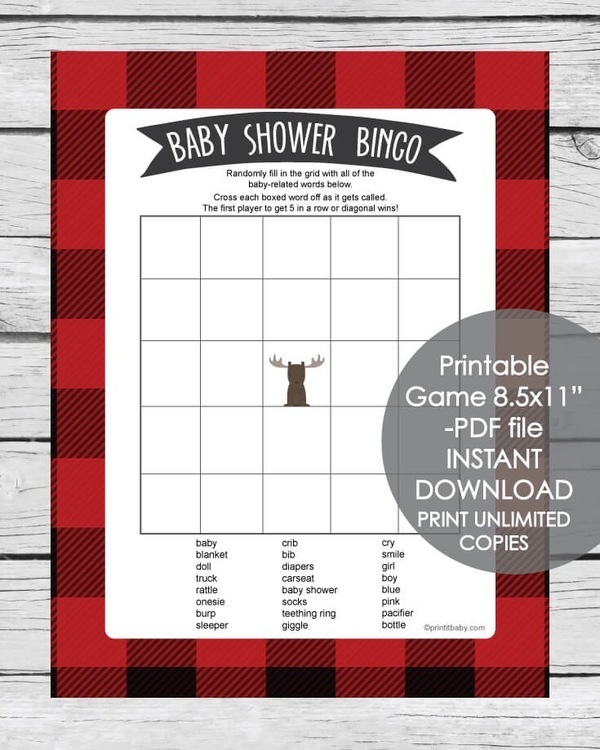 A Winter Themed or Christmas Baby Shower is our favorite kind of shower to plan! It is a little easier to prepare for since your home is usually already decorated for the season! There are so many cute possibilities! 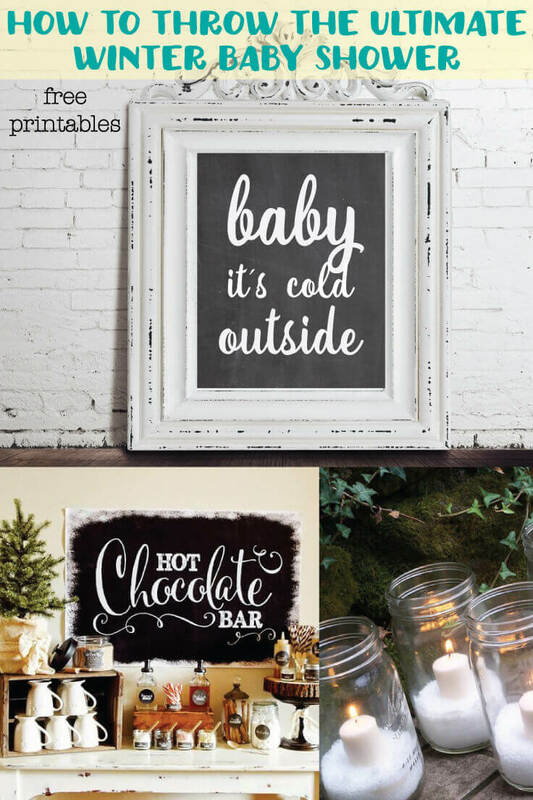 Here are a few to get you on your way to a beautiful winter wonderland baby shower! 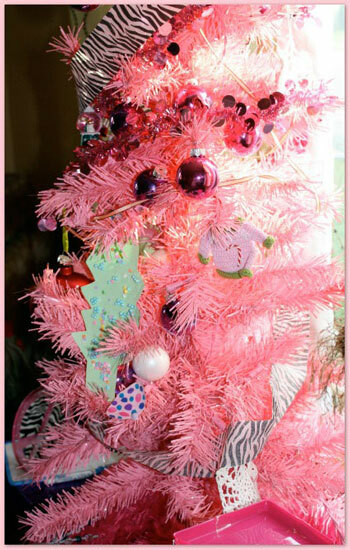 So grab your ornaments, pine trees, wrapping paper, garland and lights ... and let's get planning! Kate Aspen is a company that designs adorable party favors and gifts for all different occasions. We love it all and just had to share this amazing hot cocoa bar with you. All of their cute stuff can now be found on Amazon - yay! to print this list - right click on the image and save to your computer. open and print. 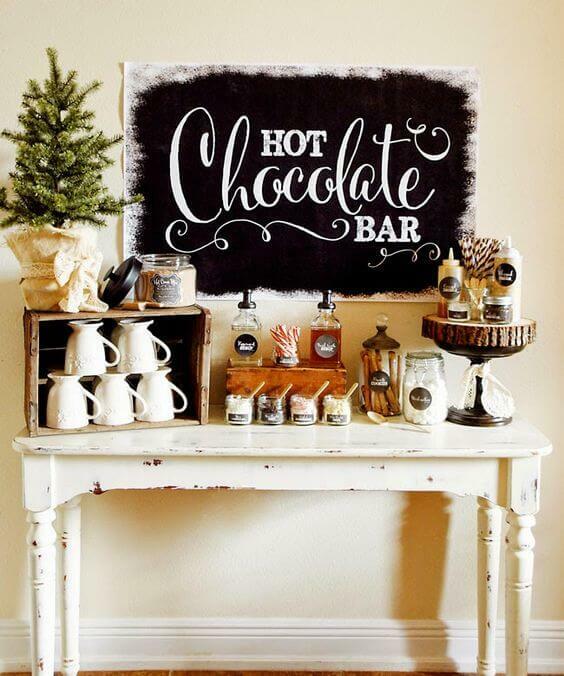 The rustic look of this hot chocolate bar is so pretty! 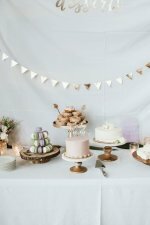 We love the round tree slab used and the shabby chic table - so cute! You are busy hosting the baby shower and don't have time to make dozens of cups of hot chocolate. 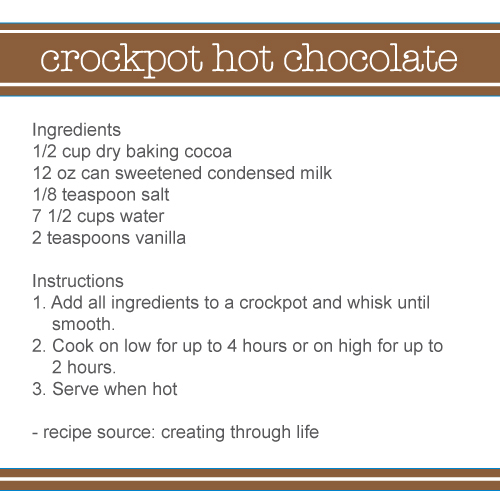 Prepare a large batch the night before in the crockpot to save yourself tons of time! 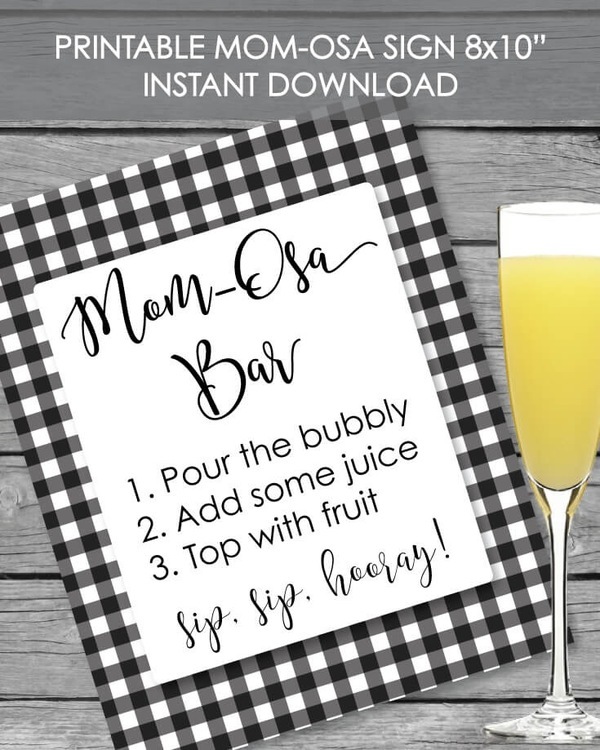 to print this recipe - right click on the image and save to your computer. open and print. We made this for you! 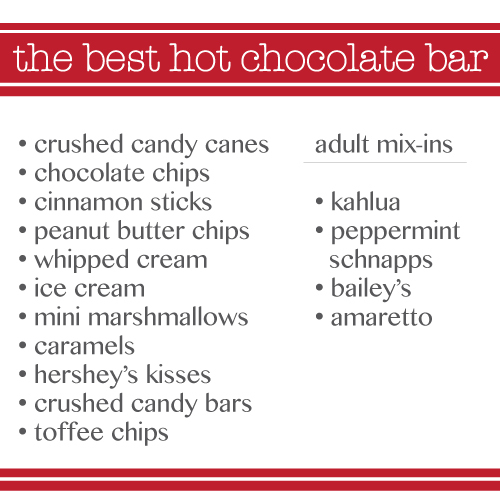 Add to the table of the hot chocolate bar. Simply click on the picture to open and print this 8x10" PDF file. 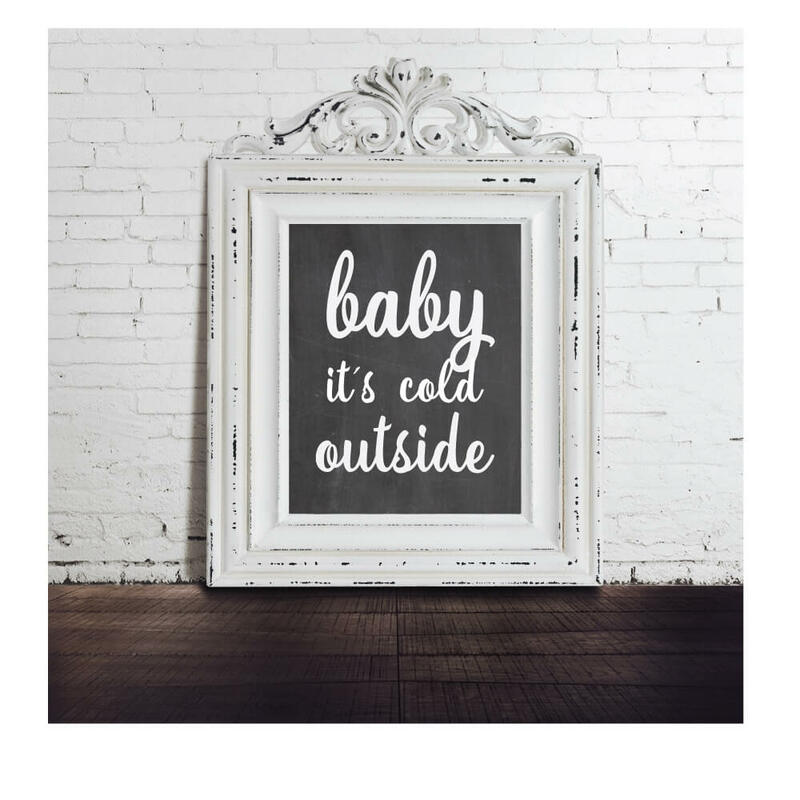 Trim and place in an 8x10" frame and you're good to go! Christmas is such an amazing time of year ... and it is a time for giving! So, with that being said, I made you another present! 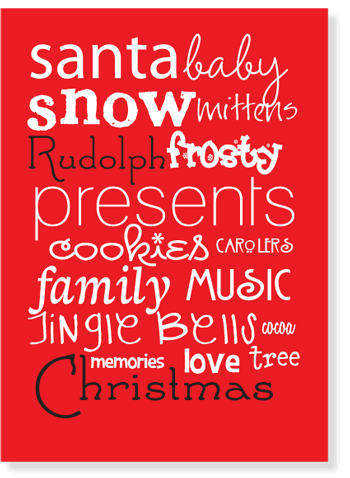 Below is a FREE printable Christmas picture that you can print out and pop into a 5x7" picture frame! It looks so cute and festive framed! 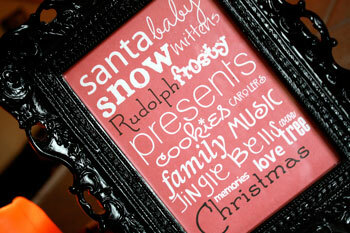 And you don't have to be hosting a Christmas baby shower to display it in your home! 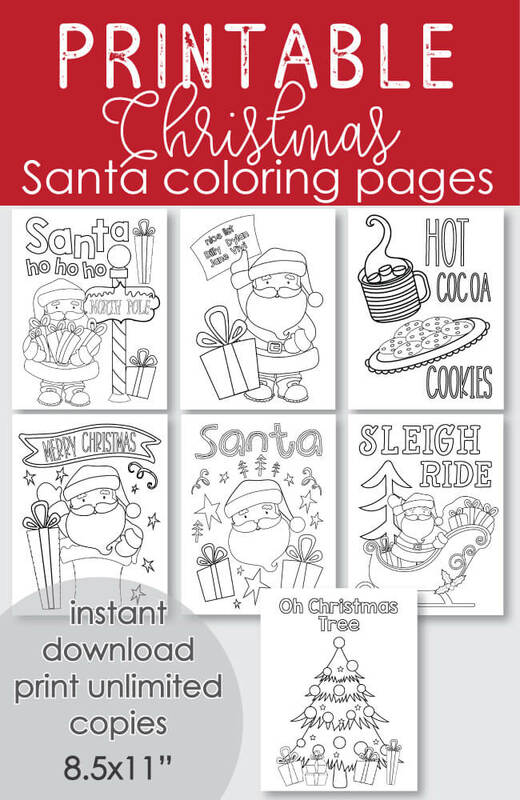 It makes the perfect decoration for your desk or counter top... and they make great gifts! 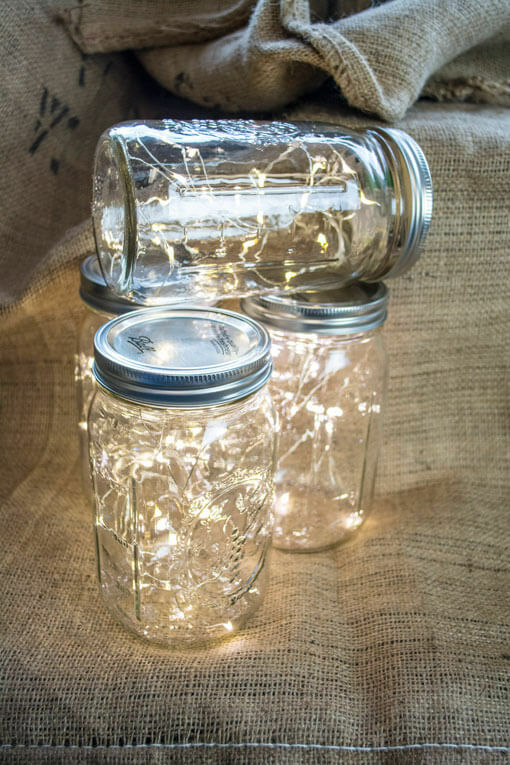 Get several Mason Jars and fill them with battery powered fairy twinkle lights. 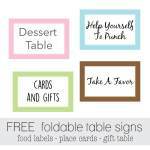 Put them around the room - on the food table, gift table, in the restroom. The lights create such a warm and inviting feel! Decorate a mini tree with baby goodies such as pacifiers, rattles, socks and teething rings and use as the table centerpiece. You can also do the same with a wreath and hang it on the front door. 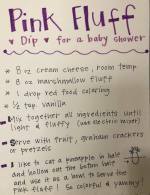 All of the baby items can be given to the expecting mom at the end of the shower. Can you believe these cuties! 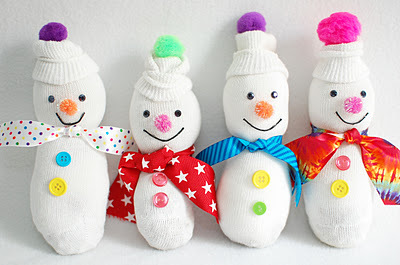 These are adorable snowmen made from socks! You could even use baby socks to make mini snowmen! We found these guys over at one of my favorite crafty blogs The Purple Pug! 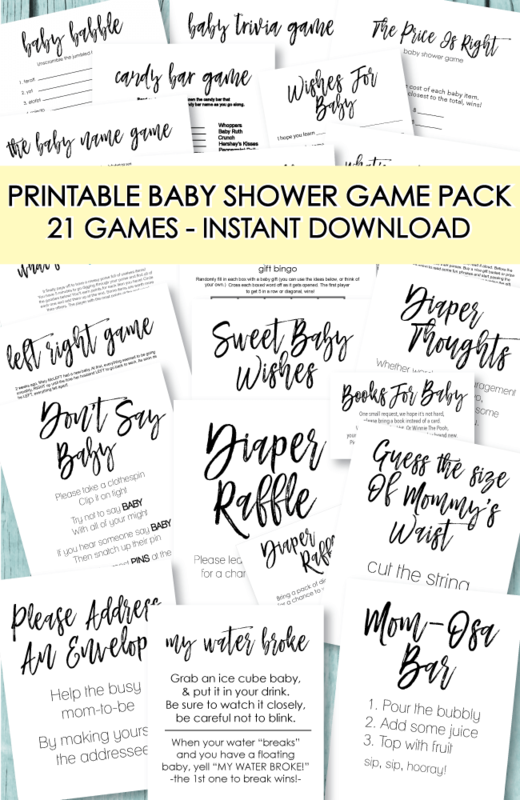 These would make cute baby shower favors or you can use them as decorations for the baby shower and give to the mom-to-be at the end of the shower to use for the new baby! Paint old glass Christmas light with glue and dip into a bowl of glitter! Place into a large bowl or jar for a festive look! Have candles lit throughout the room. A great tip is to buy several glass votive candle holders or use glass mason jars and place a tea lite in each one. Arrange on a mantle or counter top in a row. 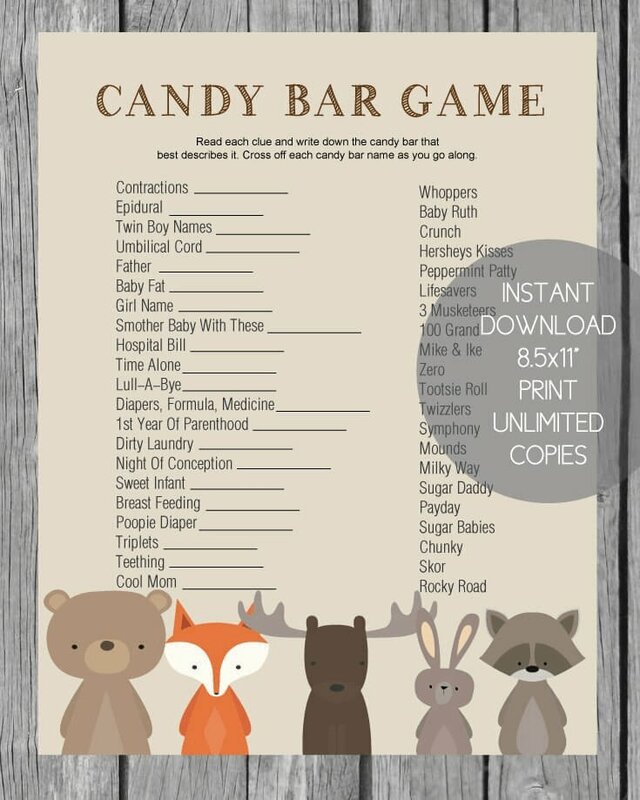 This makes such a warm and inviting atmosphere, especially if the baby shower is held during the evening. 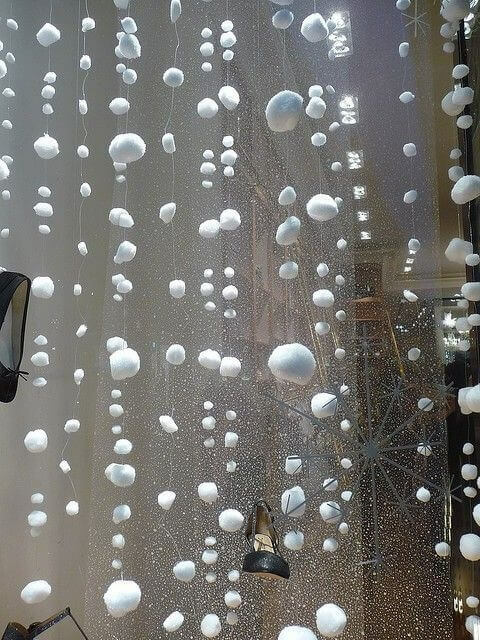 String cotton balls on clear string such as fishing line. Hang from the ceiling to create a snowy atmosphere. You can also string along the mantle or around the tables for snowball garland. 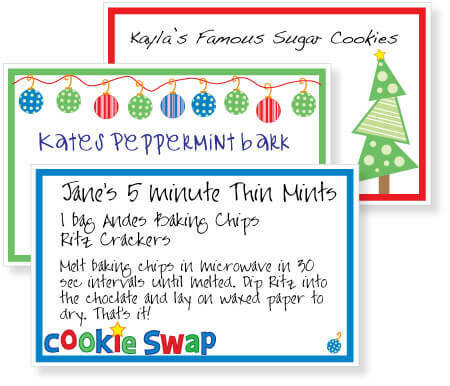 I made these printable cookie swap tags for you too! 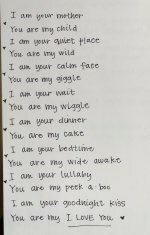 Click on pic to print them out. Tuck them into the baby shower invitations before you send them off and ask guests to jot down their favorite Christmas cookie recipe! 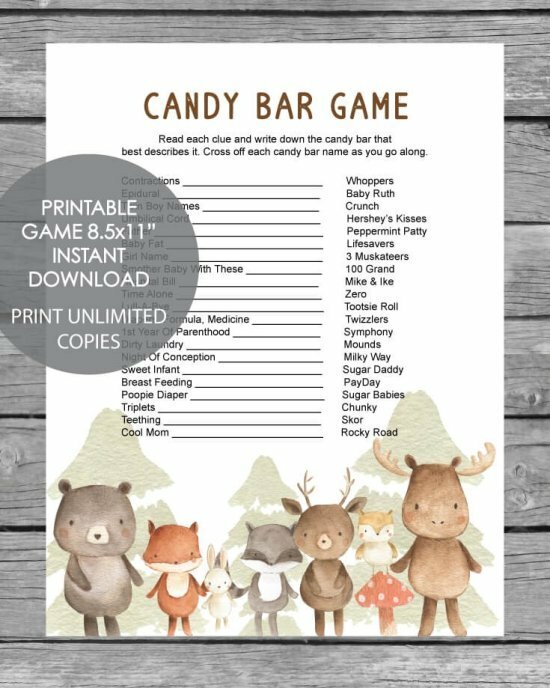 These don't have to be used for just a baby shower - use for a cookie exchange party too! Or deliver cookies to the neighbors and include the yummy recipe! Serve a festive holiday brunch!